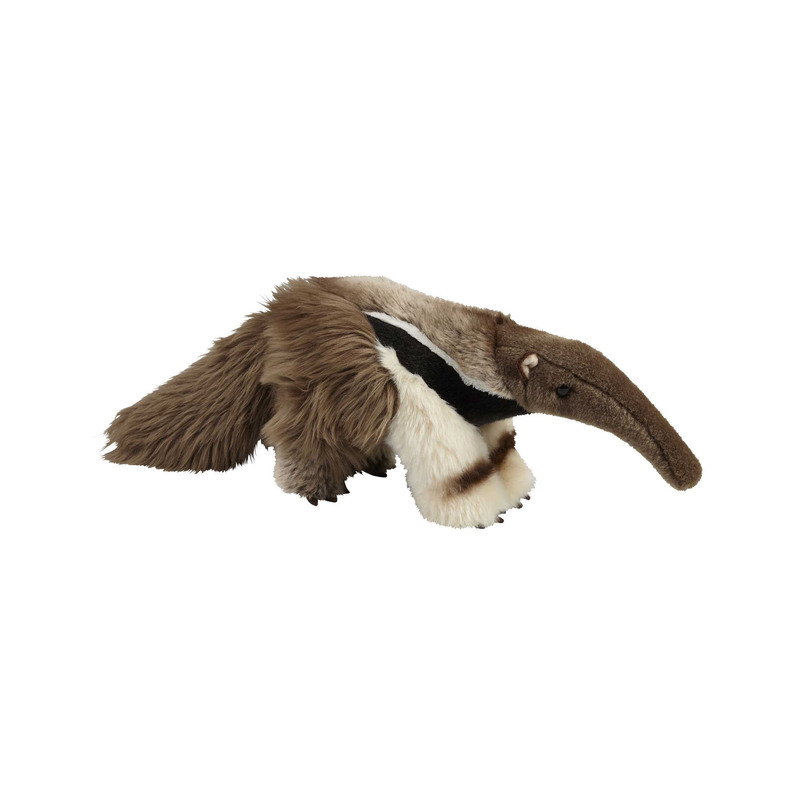 This cute anteater soft toy would make an ideal companion. Measuring at 28cm, this anteater has some wonderful features including a mix of brown, black and white super soft plush making the soft toy look realistic and perfect for cuddling. The soft toy also has excellent attention to detail with a long-streamlined head and big bushy tail just like a real anteater!